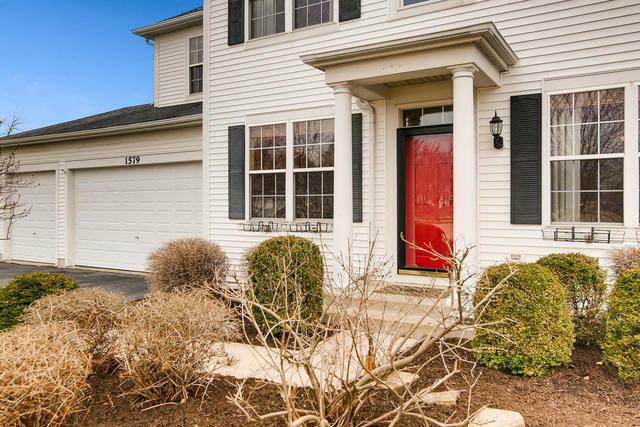 No detail was overlooked in this warm & welcoming, sun-filled home in Plainfield 202 schools. 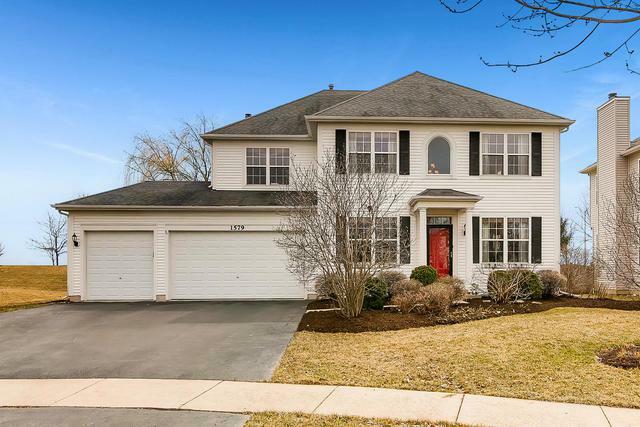 Featuring hardwood floors, 6-panel solid wood doors, staircase with wrought iron balusters, wood blinds, whole house audio system & THREE car garage! The living & dining rooms have 19 ft ceilings & 10 total windows. The kitchen features granite countertops, stainless steel appliances, solid 42" cabinetry, large island, walk-in pantry & sliding glass door with built-in blinds. 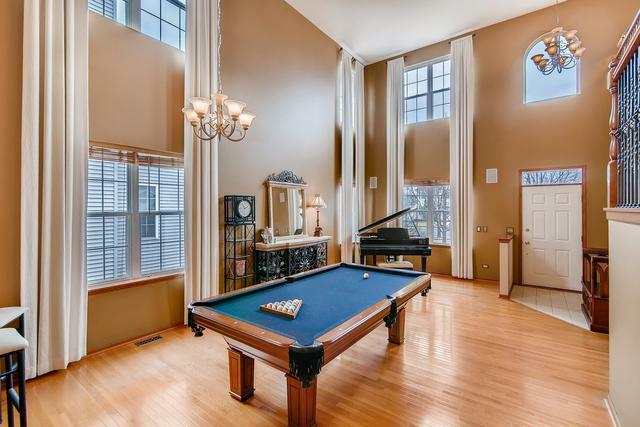 The family room has upgraded carpeting, large windows & gas fireplace with marble surround. Also on the main floor is a laundry room, powder room & office/den (could be bedroom if needed). Upstairs you'll find the master suite with walk-in shower & jetted tub, two other bedrooms, full bathroom & cozy loft. The partial basement is ready to be finished & has 2 concrete crawl spaces for added storage! The private backyard has a huge concrete patio, built-in swing, professional landscaping & mature trees. Don't miss this one!